If you have been charged with sexual assault, you must contact a criminal lawyer as soon as possible to discuss this very serious charge. Sexual assault charges cover a wide range of prohibited conduct within a single section of the Criminal Code. Anything from an unwanted touch to a violent sexual attack is covered under the charge of sexual assault. This creates a vast divergence in possible sentences and requires a sexual assault lawyer skilled in many different cross-examination techniques to effectively respond to the unique set of facts that are presented in a given case. 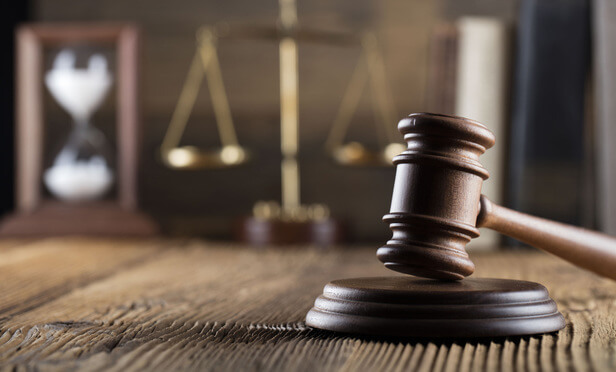 The criminal lawyers at Bytensky Prutschi Shikhman have extensive experience defending all manner of sexual assault cases from the most trivial to the most serious. This includes charges of sexual assault with a weapon or aggravated sexual assault in which physical injury is alleged. While medical evidence can play a role, in many sexual assault allegations, the only evidence comes from a single complainant. It is therefore critical that a sexual assault lawyer be capable of conducting a thorough and exhaustive cross-examination. Depending on a host of factors, this may call for light suggestive questioning or aggressive confrontational examination. In many sexual assault cases, combinations of these cross-examination approaches are required at different points in the sexual assault case. One of the most difficult charges to directly address is the historical sexual assault. When a complainant alleges sexual assaults that date back years or even decades, it is often impossible to establish solid alibi defences or respond in any definitive way to the accusation. It is therefore vitally important that your sexual assault lawyer dissect every detail of the complainant’s story and be prepared for a step-by-step surgical cross-examination to uncover any inconsistencies. As difficult as it may be to face a charge of sexual assault, the stakes are multiplied considerably when the alleged victim is a child. Cross-examination techniques that may be appropriate and effective in adult sexual assault cases can prove very counter-productive when the complainant is a child. In addition, there are a number of procedural laws and regulations that apply only to cases where children are involved. If you are facing sexual assault charges involving a child, you need the experience, sensitivity and professionalism that an Bytensky Prutschi Shikhman Criminal Lawyer can provide. Do You Need a Sexual Assault Lawyer? Use the form below to contact us. Don’t waste time, contact us now to consult with us. If you or someone you know has been charged with sexual assault, you are invited to contact us to arrange for an initial client interview. One of our experienced lawyers will sit down with you to discuss your case and give you a preliminary assessment of its strengths and weaknesses.